Rising R&B singer Empress Gab has announced the release of her anticipated EP The Statement. “The Statement” is available everywhere today. 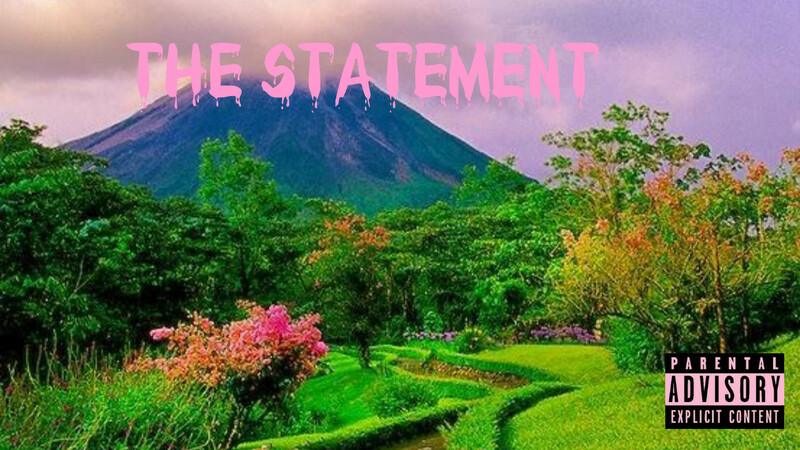 With an increasing amount of downloads of her single “Temporary”, Empress Gab is striking the attention of many with her latest project “The Statement”. The upcoming R&B songbird will celebrate “The Statement” by performing some of her fans faves at various local venues in the Atlanta area. with her smooth track “Can’t Run”, gaining almost 20,000 streams. Independent Artist Empress Gab sets the stage with her new EP The Statement, giving fans all sorts of jazzy and neo-soul vibes. “These melodies and lyrics are sure to intrigue many”.